In an announcement by Google, a new Google Finance experience is being launched on November 28, which brings many of the finance features directly into Google Search on desktop and mobile. With this launch, Google released the portfolio, the ability to download your portfolio, and historical tables, which was seen coming a few months ago. In search, you’ll see a new tab located at the top named “Finance. By clicking on the tab, you’ll be taken into the new Google Finance. This shows you “performance information about stocks you’ve chosen to follow, recommendations on other stocks to follow based on your interests, related news, market indices, and currencies,” Google said. 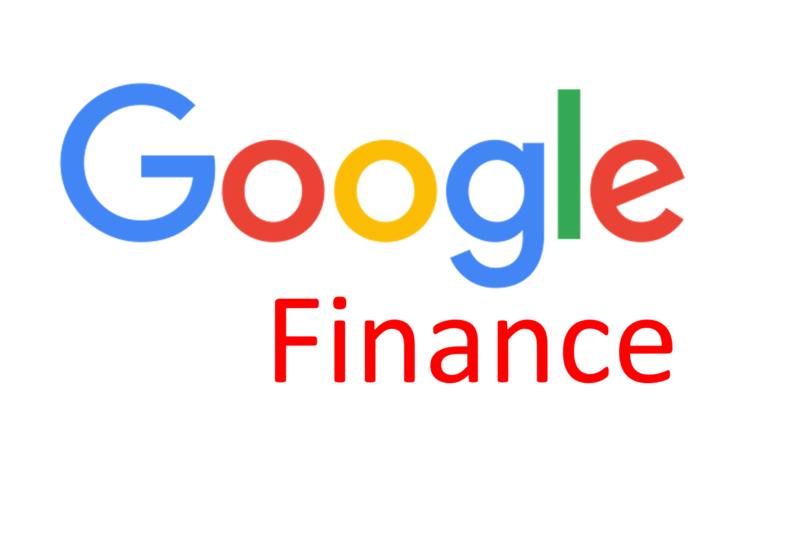 According to Google, once this is completely rolled out, you will have access to the “finance” link when you do a search on Google for finance-related information or “Market summary” in the finance section of search. You will also be able to see the new Google Finance at google.com/finance.